This is a story that affects over 1 billion Instagram users! 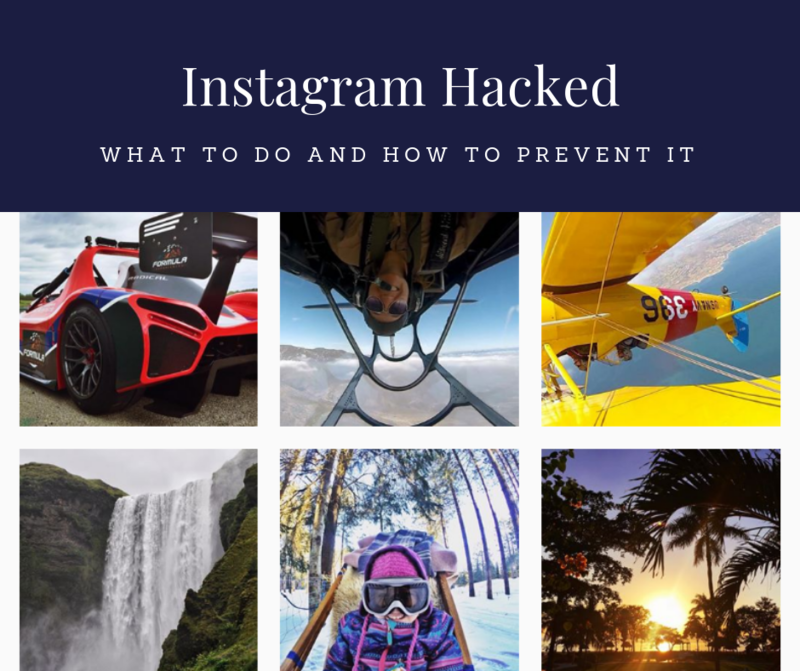 Did you know that last year, 6 million Instagram accounts were hacked in just one day? And just last week, 50 million Facebook accounts were hacked. People are pouring their lives into their social media accounts and they are being ripped away from them in seconds. 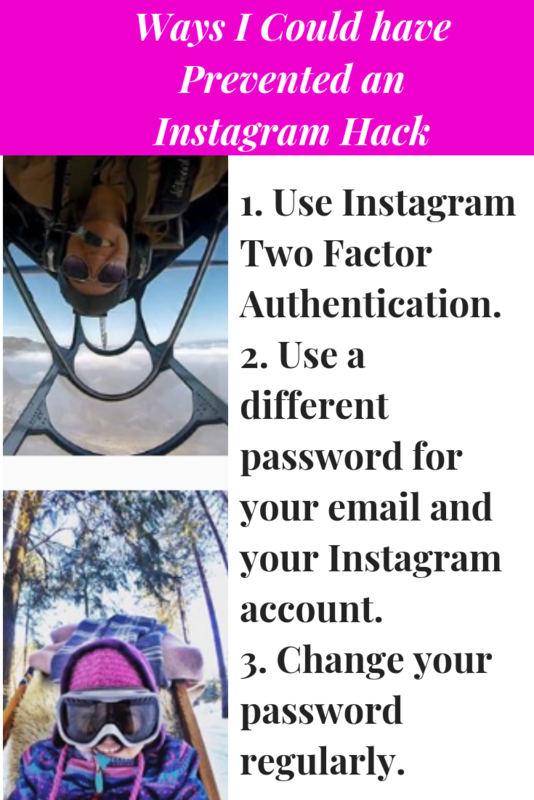 Do you know that your social media accounts are secure? 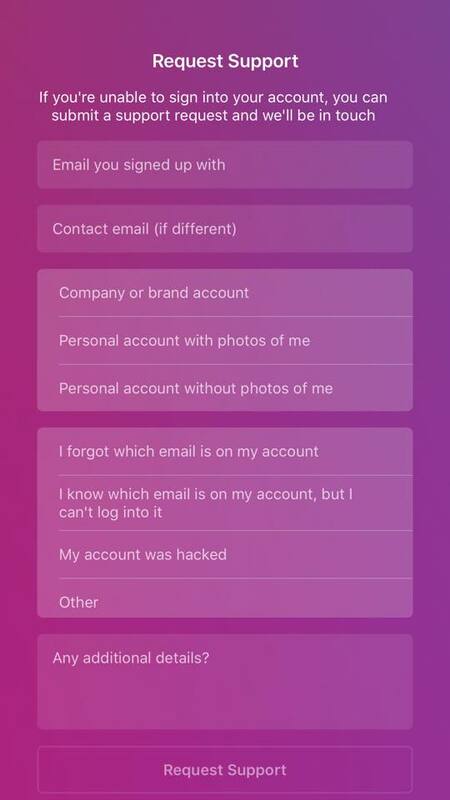 Do you know what to do if your account has been hacked? I bet you don’t and the loss you feel when it’s gone is overwhelming, like watching your house burn down, especially when there is nowhere to turn. Believe me, I know. It happened to me. 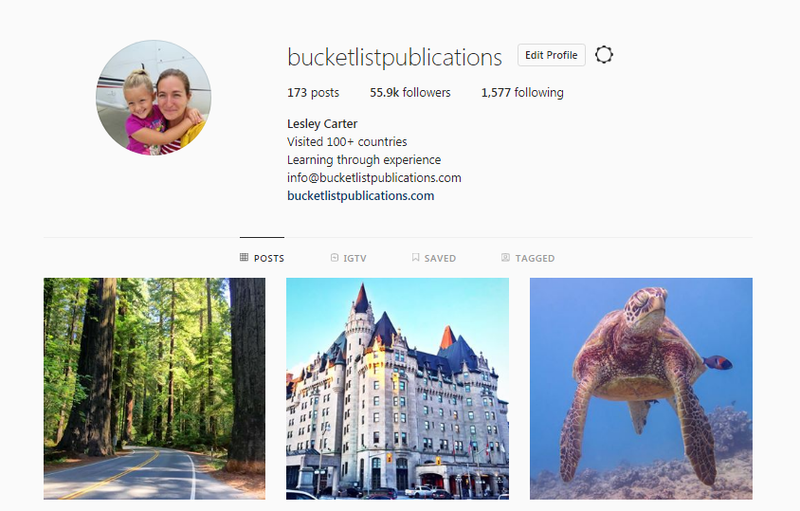 My Instagram account, Bucket List Publications, with almost 150,000 followers, was hacked and stolen last week. Here’s what happen and a list of ways you can protect yourself. Instagram accounts of all sizes have been victim to these attacks, but there are ways to prevent it from happening. On September 25th, I received an email that a Samsung SM-G610F signed into my account. Then I received another email seconds later. 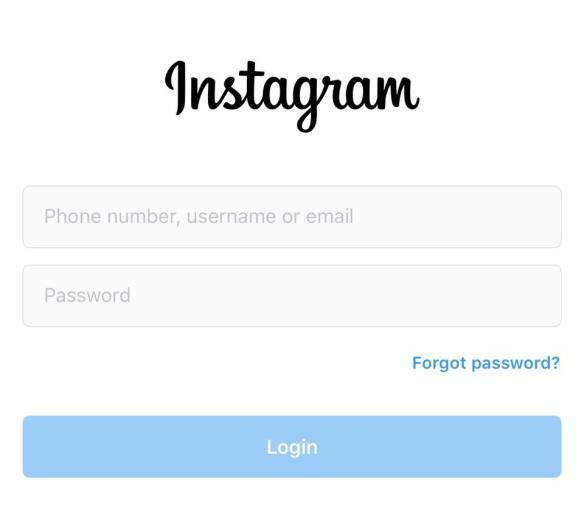 I went to my Instagram account via my phone and I couldn’t sign in. My heart sank. 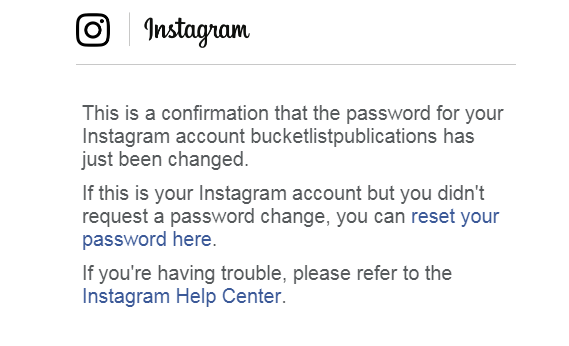 When I tried to reset the password on the link provided, I was directed to a page that said the link wasn’t valid. And so began the loop of automated replies and confusion from Instagram. Why I didn’t get my account back? I watched post after post be deleted from my account but there was nothing I could do about it. I watched 7 years of my life go up in flames as I stood by helpless. I can still see the account, but they’ve deleted all of my photos, changed all of the information, and deleted most of the people I was following. It has lost more than 60,000 followers and yet it’s still not in my possession. At this point, even if I get the account back, so much is lost.